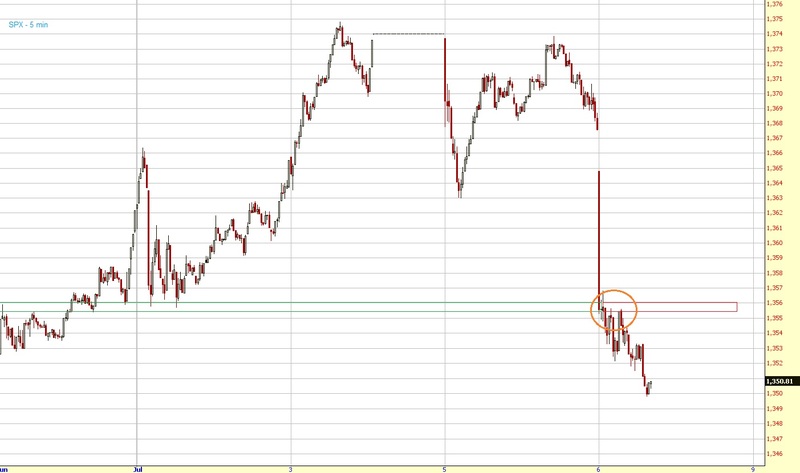 1355ish is breached so the next targets are 1347-48 and then 1335ish. I'll have more charts (also about the wave count) later today. 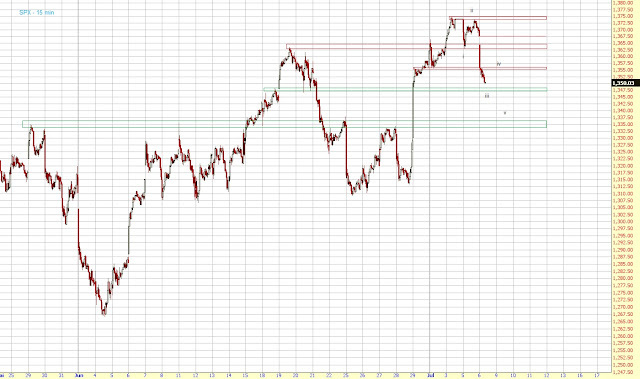 As you can see in above chart, the 1355-56 level worked rather well today.